Actually I had another Bluetooth gamepad, it is the Ipega PG-9021. 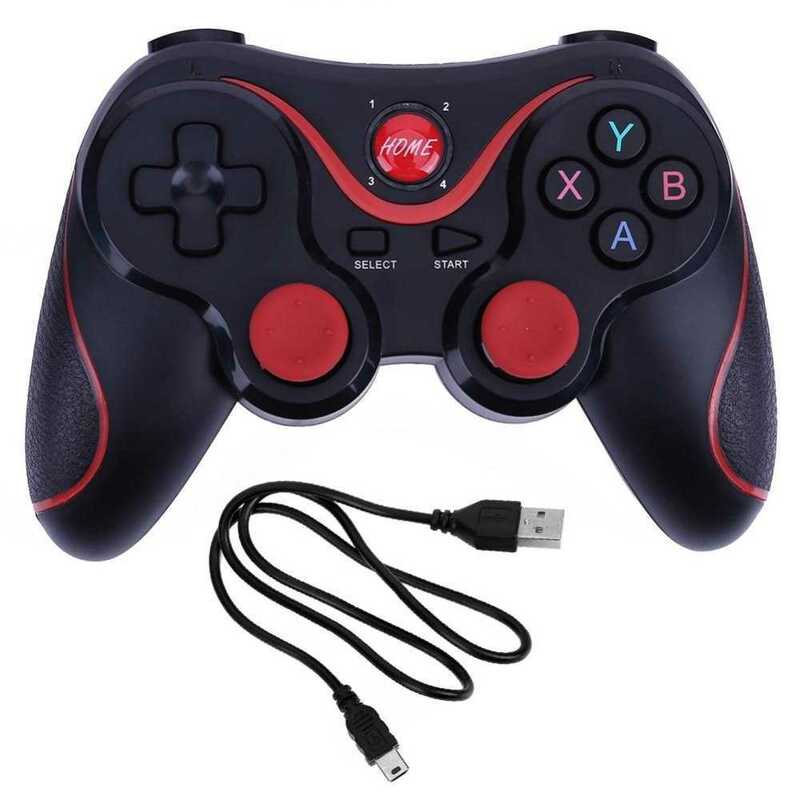 But my IPEGA PG-9021 was broken because I was accidentally fell it to ground from the 5th floor of a hotel :v . So I found this X3 bluetooth gamepad controller sold online and I choose because it is the cheapest one :v .
When I bought it, the X3 Bluetooth gamepad controller was sold for ± Rp. 100000 or around US $7. Way cheaper almost one third time to the PG-9021 price when I was bought it last year. From my analysis (oh yeah 浪 ), the reason why X3 Bluetooth gamepad controller is cheap because it is an OEM (Original Equipment Manufactured). This also will explain why it doesn't a have brand name then. To which device X3 Bluetooth gamepad "OEM-ing" to? I found there are another Bluetooth gamepad called "Terios T3" which has identical appearance and design. So I think that's it, X3 Bluetooth gamepad controller is an OEM to the Terios T3. Android OS, iOS, Windows, MIMU TV Box, MIMU TV. 350 mAh, Up to 6 hours operation. Android phone: Samsung Galaxy V SM-G313HZ. I have tested X3 Bluetooth gamepad controller on my Samsung Galaxy V Android phone to play Pocket Rally Lite game and it run smoothly. There also no issues when I was run DraStic NDS (Nintendo DS) emulator using this Bluetooth gamepad. PPSSPP PSP emulator can also be played without additional button remapping needed when I was used the X3 Bluetooth gamepad on my Windows tablet running the PPSSPP for Windows PSP emulator. 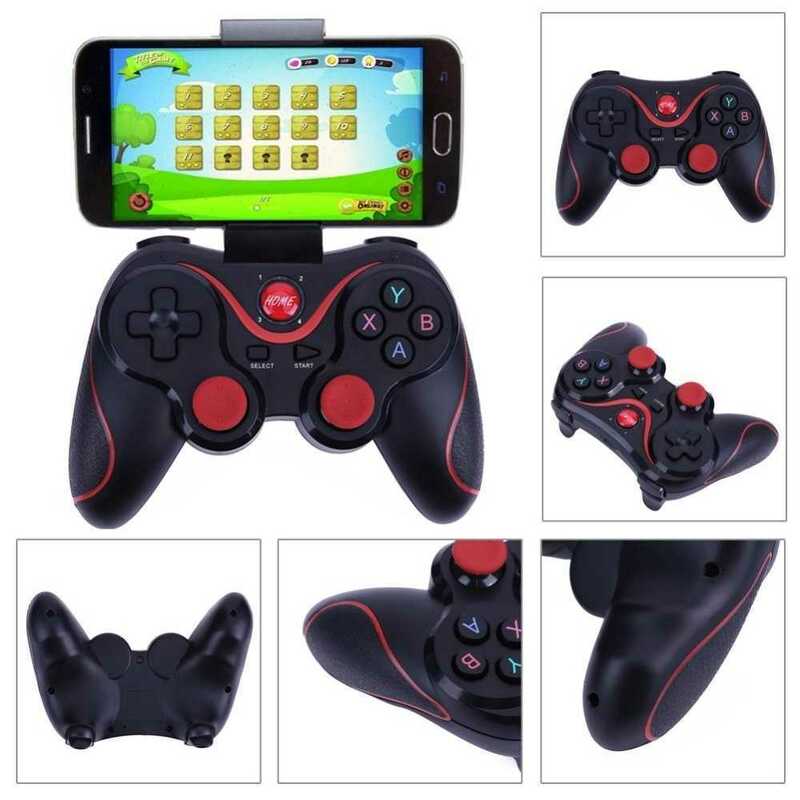 Gamepad X + HOME Android, Windows Connect to to your Android or Windows device in native gamepad function. iOS 3rd party mode Y + HOME iOS Connect to your iOS device in 3rd party operating system mode. iCade mode B + HOME iOS Conect to your iOS device in iCade mode to play iCade supported games and apps. Multimedia / mouse After the connection has been established using one of the modes above, press the "HOME" button to switch between the mode and the multimedia / mouse mode. — Use the X3 Bluetooth gamepad as a mouse and multimedia controller over your device. When the connection between X3 Bluetooth gamepad and your device has been established, you can press the "HOME" button to switch between the connection mode and the mouse / multimedia mode (the light will be switched to another side.). X3 Bluetooth gamepad controller will also remember the last device its connected to. Example if you had connected the X3 gamepad to your Android device using gamepad mode before, when you are about to reconnecting it again all you need is just long press the HOME button until the light on, and it will connect automatically. The X3 Bluetooth gamepad running very well with no problem at all when I was tested it on my Android phone and Windows tablet. The holder / bracket for holding your smartphone come as a separable unit. It is a little bit hard at first to set the holder / bracket to the X3 gamepad. I think the holder / bracket is support for device from 3 — 6 inches. 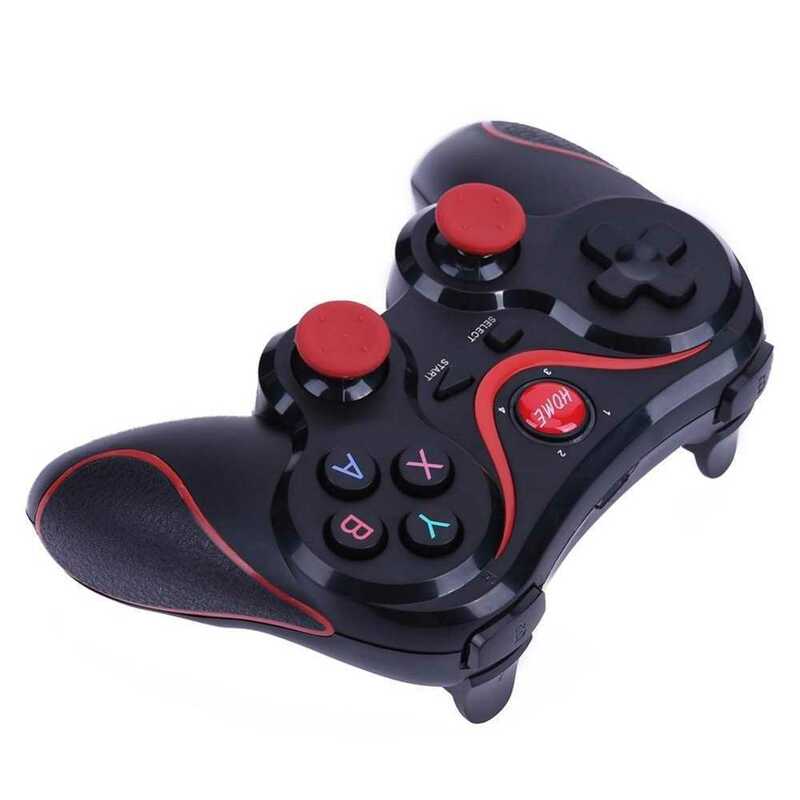 Overall for me, as the cheapest Bluetooth gamepad controller I found on the market when I bought it, X3 Bluetooth gamepad controller is not disappoint me. Comments (0) in "X3 Bluetooth Gamepad Controller Review and Info"